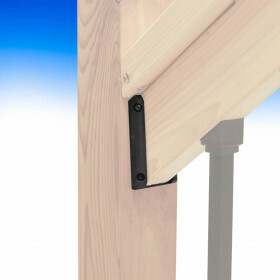 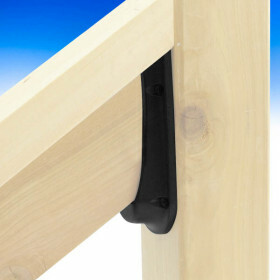 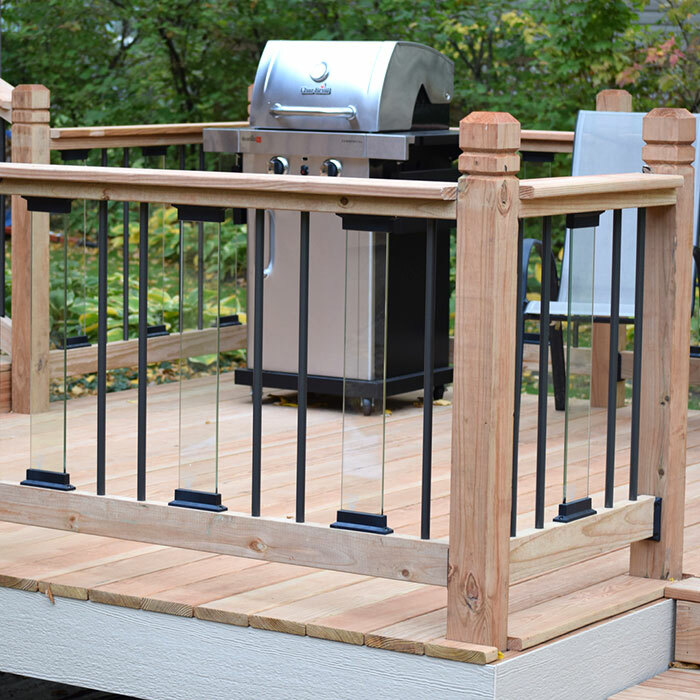 Attach your deck rails to your posts with these dependable Stair Rail Connectors. 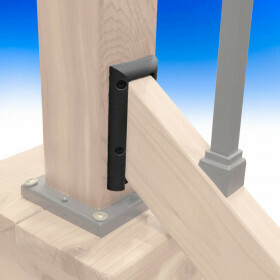 In many colors, these connectors will allow you to create and keep a consistent look across your entire deck railing project. 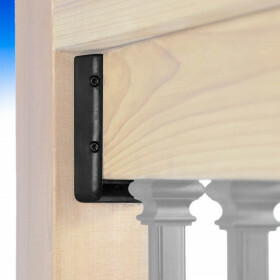 For Level Rail Connectors, please view our Level Selection.